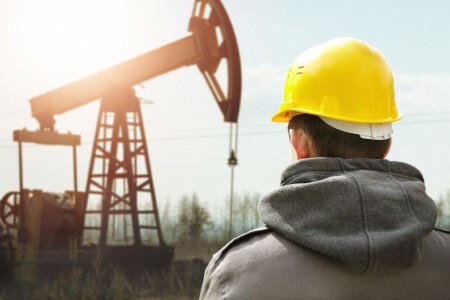 Oilfield safeland classes and first aid certification in San Antonio from the only SafeLand training company in South Texas that is certified oilfield. The green text links here will lead you to company and instructor information. Clicking on the course links below will take you to the training descriptions. Check out our Eagle Ford Training San Antonio facebook page where we post about current operational safety, share other interesting oil and gas pages, and highlight training in the South Texas oilfields and beyond. If you have any other questions please contact us using the email and phone numbers listed at the top of the website. 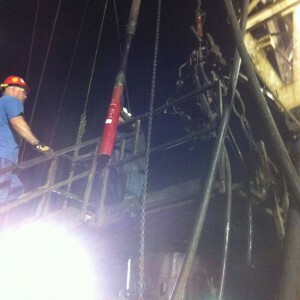 All instructors are experienced in the oilfield and certified for the subject material they are teaching. As our pledge to you of the quality of the knowledge behind the training, SafeLand instructor certifications will be posted for your review before all oil and gas safety classes. 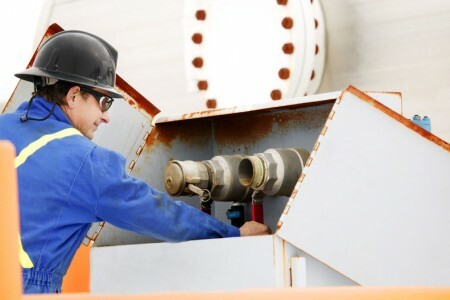 Whether you are taking a basic Rig Pass in San Antonio, first aid with CPR class, Hazcom, Bloodborne Pathogens, or H2S training anywhere in South Texas you can feel confident that your instructor is knowledgeable and experienced. Our SafeLand program is fully accredited by the International Association of Drilling Contractors with rigorous quality standards and strict program level audits. Select a class in the calendar at right to join an already scheduled training such as first aid and CPR courses, an H2S class, or a Rig Pass orientation with Safeland in San Antonio. Don’t see what you need? Then email rob@eagleford.training to request a new course date for your oil and gas training. *First aid is nationally accredited and includes CPR certification with AED use. Thank you for visiting the website of Eagle Ford Training San Antonio. We provide oilfield courses such as frac orientation and accredited SafeLand training in South Texas not just because it’s a job but because we are the type that have “oil in our blood” and like hearing about and working with all the areas and people within the oilfield. 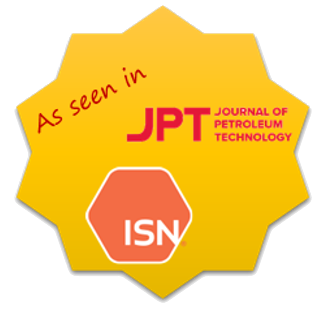 If you don’t find any oil and gas safety training that suits your needs then we’d still love if you had a chance to stop by to have lunch, read an oil and gas journal, or just shoot the breeze about the petroleum industry. Thank you for all the hard work you put in to building and running the oilfields of South Texas and any other oilfield in the world where you may happen to work. 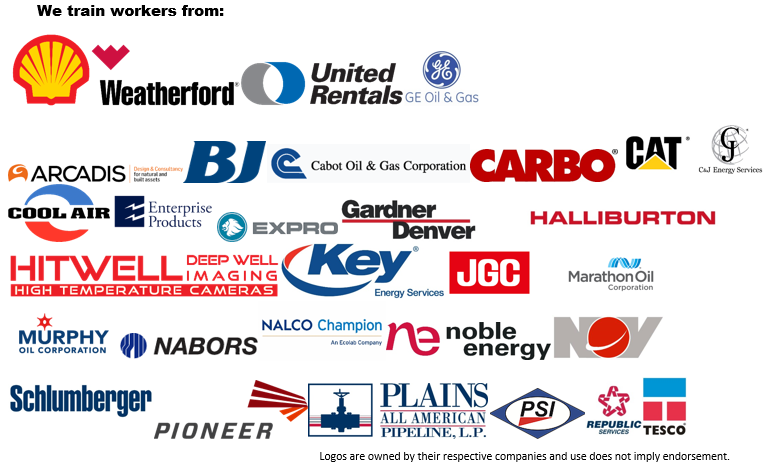 We are honored to have our training be a part of your oil and gas success. International Students: Check out our About Us page where we have added some helpful links describing the comfortable and convenient travel and lodging arrangements uniquely available to Eagle Ford Training San Antonio. 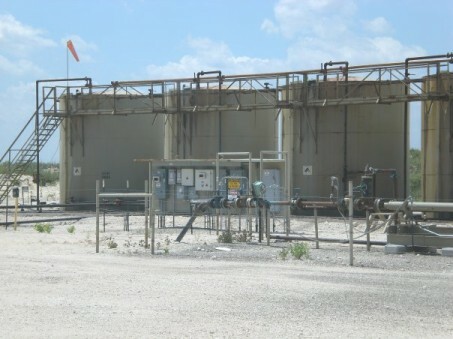 We have also added links to give you some interesting ideas on how to enjoy your free time while you take your oil and gas safety training in South Texas. Eagle Ford Training San Antonio is the only commercial training facility fully accredited by the IADC to provide RigPass training with the SafeLand endorsement in San Antonio and we look forward to working with all your oil and gas workers. 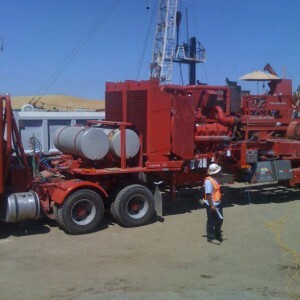 When an oilfield worker is sent to safety training, whether it’s hydrogen sulfide, hazcom, or bloodborne pathogens, then that training needs to make that worker better through being more valuable to the company by the quality of work and safer by reducing the risky behaviors that are known to cause accidents. A SafeLand card should show that the oilfield worker has achieved a certain skill set and can perform the oil and gas work competently and be a safe asset at the rigsite. At Eagle Ford Training San Antonio we create value for our oilfield training by utilizing a safeland curriculum that is based on the bedrock of the principles of petroleum engineering, guided by ANSI, API, and IADC standards. This training is then delivered from the position of years of oilfield supervisory experience. New oilfield workers are trained on what they can expect entering the oil and gas industry whether they are heading to the drillsite, production, frac, or other well services. Experienced hands will have their opinions respected and given new opportunities to grow and expand their appreciation for oil and gas safety. People are the most valuable part of the oil and gas industry. 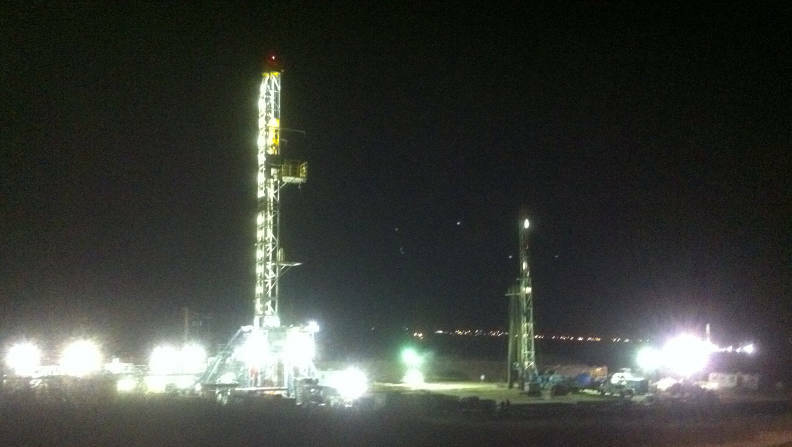 It takes a lot of hard work and long hours to drill into the earth and eventually coax the oil and gas up to the surface. We would not go through all that hard work if it were not to improve the lives of those we care about. Your oil and gas safeland training should be adding value to your company and to your people. This is why we have added first aid with CPR courses, bloodbone pathogens, and hazcom to our lineup so that it might help save the lives of all South Texas workers. We are extremely pleased to announce that Eagle Ford Training San Antonio’s SafeLand program is now fully accredited by the International Association of Drilling Contractors highly respected RigPass safety training program. The IADC is known industry wide for its unmatched standards of quality and relevance to the industry. In order to maintain compliance with both RigPass and SafeLand, IADC conducts routine and thorough audits to ensure that the training program and recordkeeping quality are of the highest standards available. Before an instructor may be certified to teach RigPass, they are subject to some of the most rigorous training and credentialing programs in the petroleum industry. As the only commercial training institution in San Antonio currently fully accredited to train workers for RigPass with the SafeLand endorsement this makes us extremely proud for our city. Now workers will not have to drive several hours to take RigPass in Houston, nor will they have to schedule an out-of-town instructor to find time to fill up a temporary hotel conference room. Now there is an IADC accredited school just for oilfield workers right in San Antonio to get their RigPass training on a convenient schedule. In order to add the most value to oilfield training, the program needs to adhere to both the SafeLand accreditation standards as well as address the local needs of the industry. Unconventional plays like the Eagle Ford represent a new era-the end of easy oil-and the companies and workers ready to work harder, work smarter, and embrace the new era will continue to thrive. In the Eagle Ford workers can expect big fracs, pad drilling, and SIMOPS becoming a part of the daily routine. 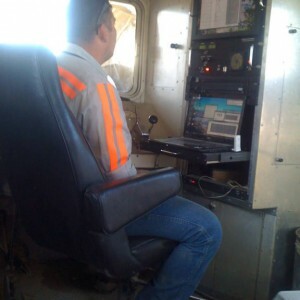 As operators develop the play they can also expect sweet spots, hot spots, H2S zones, and even a few frac’ed into wells. 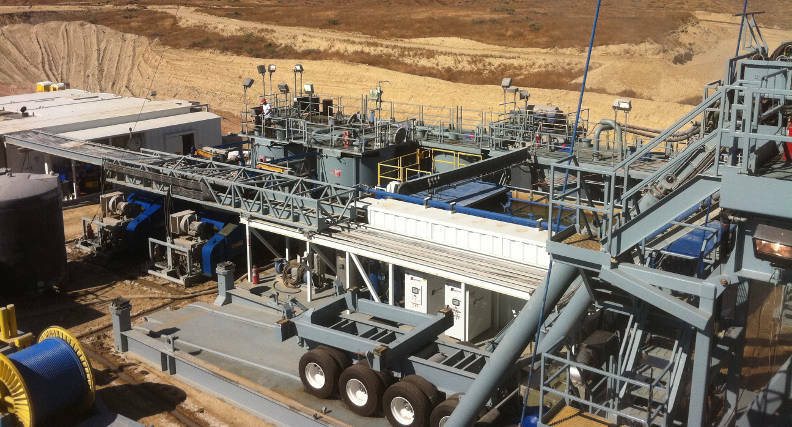 Operators trying to get ahead in the new oilfield may dabble in techniques described as factory drilling, six sigma, lean manufacturing, or kaizen. For those who have been in the petroleum industry for many years some of these terms may sound like an alien language. For those who still feel uncomfortable with any of these terms just remember that “frac” was once an unusual technique in the oil and gas industry. Those early adopters of frac became the unconventional legends of independent American oil and gas today. As with any challenge–take a deep breath–stray strong on the basics of safety training, proper well control, personal protective equipment, job safety analysis, and H2S awareness–and keep learning and adapting to continuously improve. At Eagle Ford Training San Antonio we keep our finger firmly on the pulse of the eagle ford shale by maintaining our active membership in professional groups including the local Society of Petroleum Engineers and American Association of Drilling Engineers. Utilizing our relationships with local operators and engineers keeps us abreast of developments within the eagle ford shale exploration and production industry. When new challenges and risks within the eagle ford arise this allows us to incorporate them into our oil and gas safety training. 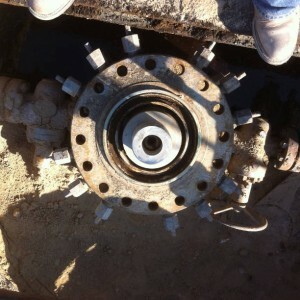 This is what makes our oilfield safety training Eagle Ford Training.